Published: January 28, 2019 10:33 Usman Ghafoor, Special to tabloid! 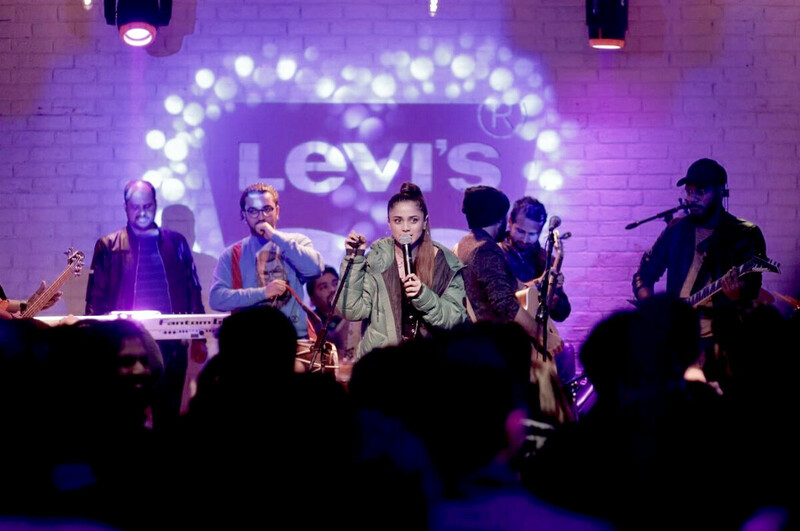 The second session of Levi’s Live Round 2 was famously held at pop singer Farhad Humayun’s Riot Studios in Lahore on Friday night. 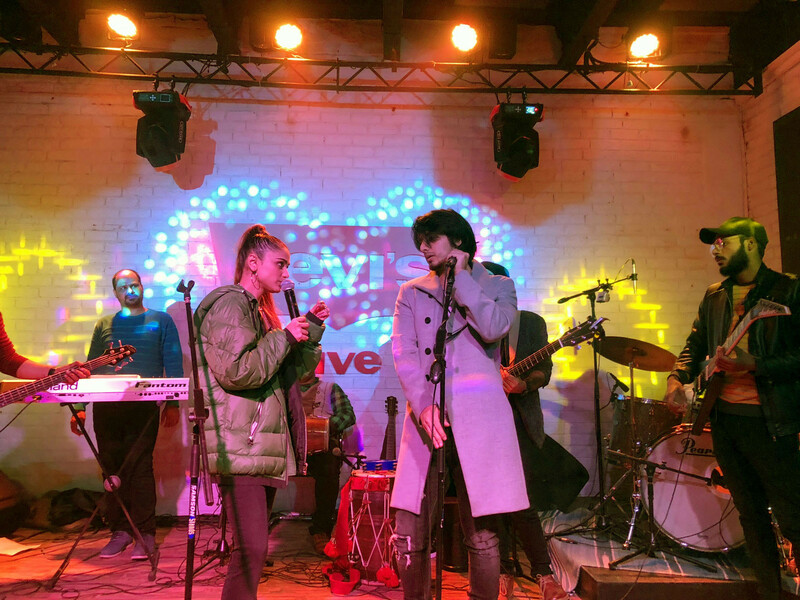 The show, which opened with ‘Jhoota Pyaar’-famed Jibran Raheel belting out covers as well as his original numbers, picked up steam as a group of girls and boys took the form of a flash mob and danced to Humayun’s single ‘Mur Ke Dekho.’ They were followed by Uzair Jaswal who sang ‘Sajna’ and other tracks. Raheel gave way to the most awaited act of the evening — Aima Baig. The award-winning crooner hopped on the stage, and took the mic amid loud cheers. She began with a couple of English songs, before hitting a high note with her chartbusting track from the ‘Teefa In Trouble’ OST, ‘Item Number Nahi Karungi’. To add zing to the performance, Maya Ali also joined Baig on the stage. Though her screen hero Ali Zafar wasn’t in attendance, younger brother Danyal Zafar made a rare appearance to great applause. The event was put together by Uzma Rao (of Native Rock).